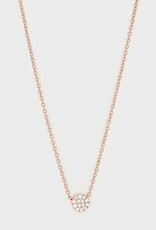 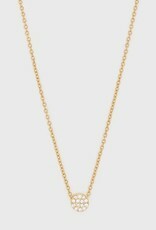 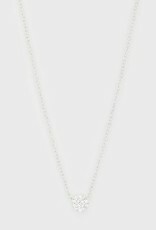 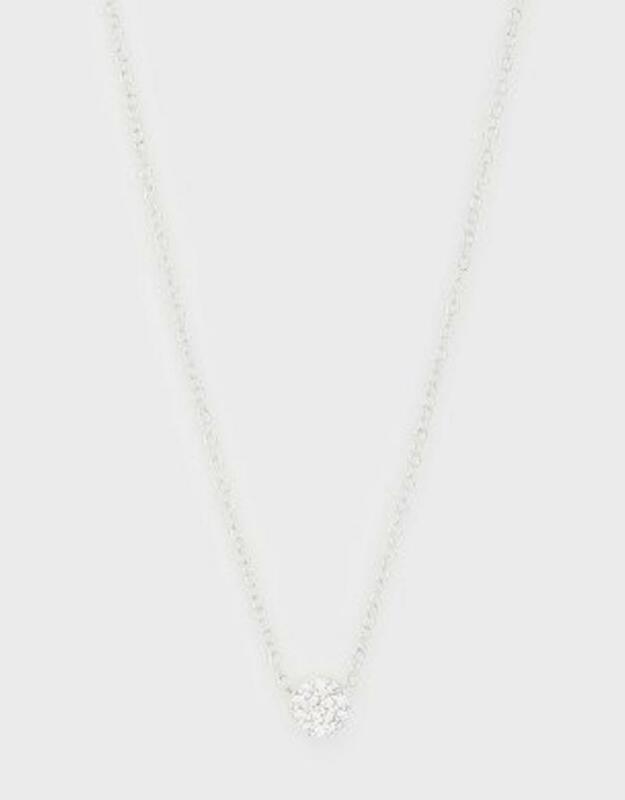 A charming cubic zirconia necklace that can be worn on its own or layered with your favorite pieces. 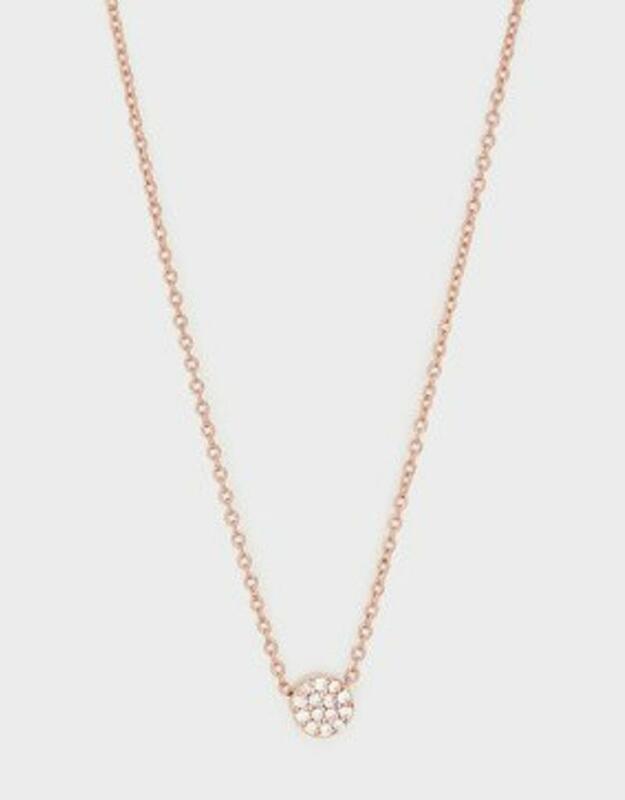 Mix and match charms to create your own curated look. 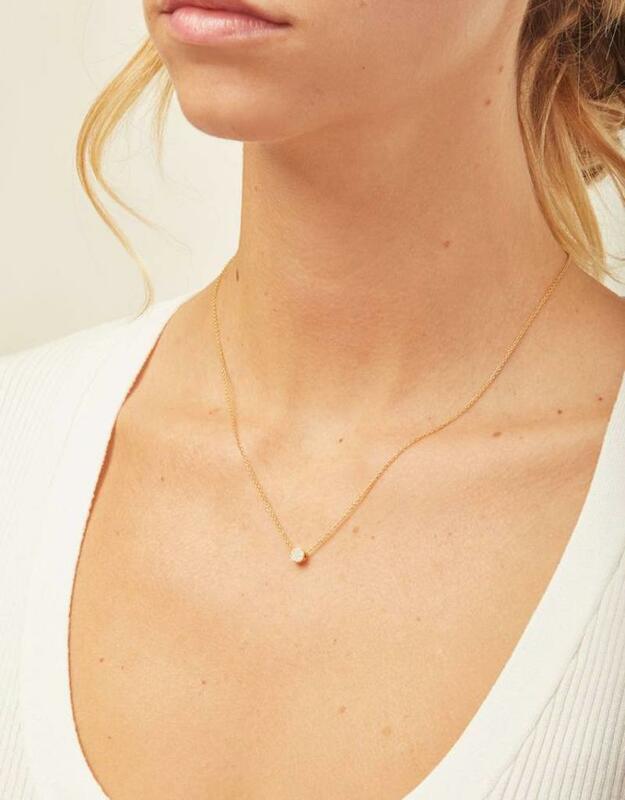 Adjustable slide bead allows this necklace to be worn as a necklace or as short as a choker.